We were lucky enough to hook up with Tim and Cheryl for our wedding photos back in 2012. Since then there has been no one else for us. They were part of our first daughter's family photo shoot. One of their posts highlighted how they could help families reconnect & cherish the happiness experienced throughout life experiences as a family through. The whole process was great. It LITERALLY made my wife and I shed a tear because of how beautiful the work was (obviously), but it really did capture the best moments of our lives. The silliness and joy of my oldest daughter, the curiosity and mischievousness of our little baby girl, all captured on these great pieces of wall art. As bad or as long as my days can be I can easily walk into the room, take a look at the pieces on the wall, and forget anything wrong with my world thanks to Cheryl and Bokeh. Can't wait for the next shoot! "Oh my gosh, they are stunning!!! The touch up work is amazing and the shinyness of the photo is gorgeous! Thank you so much for these absolutely priceless photos. It was such a pleasure to take our photos with all of you. Thank you, thank you, thank you!" "This was our first time using this establishment for our family photo session. Fantastic experience!! 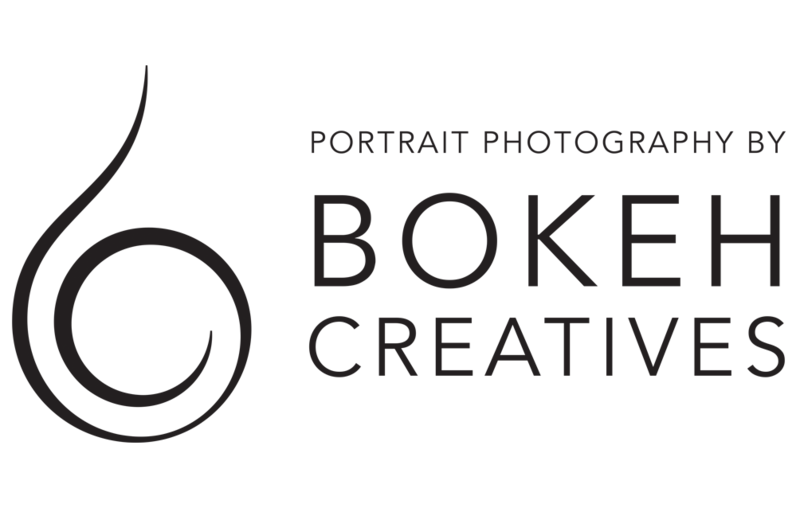 What an AMAZING display of caring, talented and professional people working at Bokeh Creative Photography. We would highly recommend them to anyone looking for photographs they will treasure forever!" "The pictures that we received of our family portraits were amazing! We bought a few frames of our favorite photos to be placed on our walls and everyone that comes to our house is impressed with our family pictures. There are no words to describe how happy we were with Bokeh Creatives! Thank you, Tim and team!" We recently read that we only get 18 summers with our kids – and that by the time they move out of the house, we’ve had 90% of the facetime we’ll get with them in our lifetime. It was startling to think about that, and helped us to realize all the more how important it is to cherish today, to stop, pause & appreciate our family. Let us help you show your family how much you value them through wall art that reminds you daily of these seasons in life. Schedule Your Portrait Experience Now! We believe in giving back to our community and would LOVE to learn about any organization that is making a difference. Let us know, and if you make a donation of $100 or more to them, we’ll gift you a Luxury Portrait Experience with us!